The Little Rock Senators were a minor league baseball team based in Little Rock, AR, in the 1897 Arkansas State League. Managed by Harry H. Edwards. 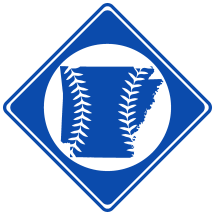 The Senators were originally the Centralia, IL, team, which Manager Edwards purchased and brought to Little Rock.